On the surface, it doesn’t exactly look like a game that would succeed on a grand scale. Users control a humanized piece of meat in a platforming world loosely akin to one you’d see in Mario Bros. 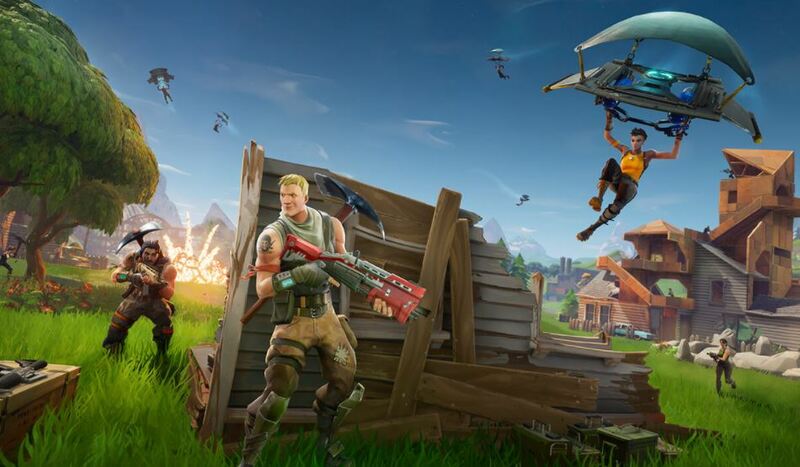 The cube-shaped red critter jumps, dodges, and climbs his way through endless levels of mayhem and destruction, and manages to keep a smile throughout the chaos. 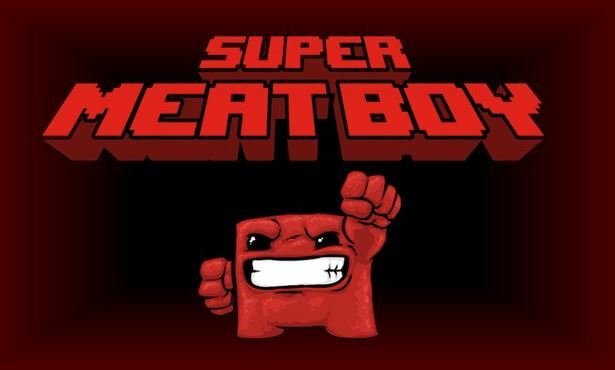 With 300 levels, and plenty of goals and hidden secrets to keep the user busy, Super Meat Boy will continue to stand the test of time. Tower defense took the gaming world by storm in the late 00’s, but nobody cashed in on the craze on a bigger scale than PopCap Games’ Plants vs. Zombies. PvZ mostly took the same principles from previous games in the genre. 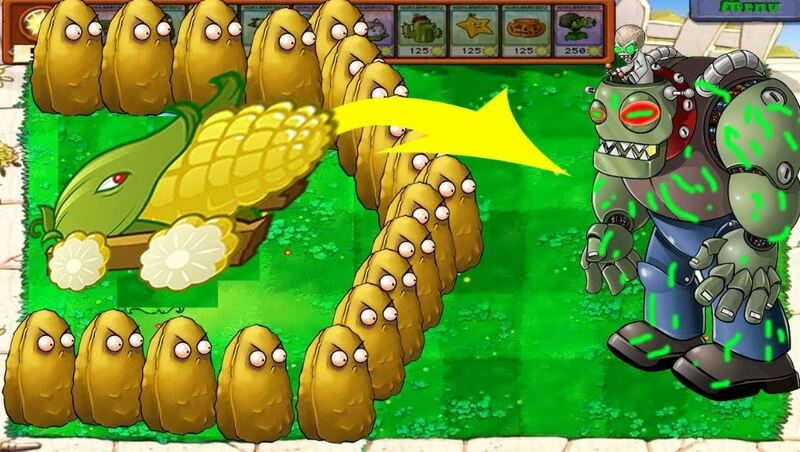 A few added perks and game-play mechanics allows the game to stand on its own, but what makes PvZ truly stand out is its character. Instead of using generic-looking foot soldiers and artillery, players could litter their battlefield with Melons that act as cannons, sunflowers that act as clerics, and Cherries that act as bombs (get it?). The strategic elements put gamers in control of their own infantry, guiding their underdog plants against a horde of the undead. PvZ is endearing and filled with personality, making it an addicting title for all types of gamers.